Drum solos are crazy nice to listen to. 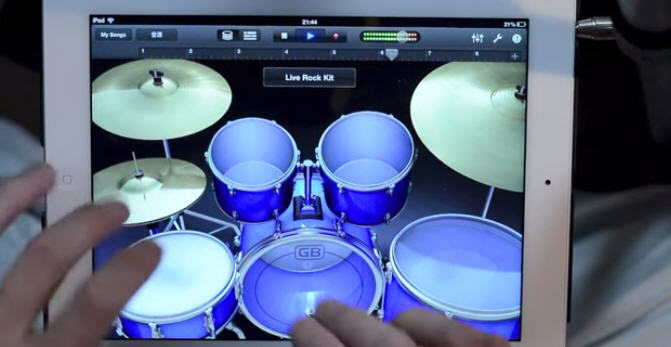 This one is no exception, except, on top of performing a drum solo, this guy is actually doing it with his fingers...and on an iPad no less! That's some really good finger work.